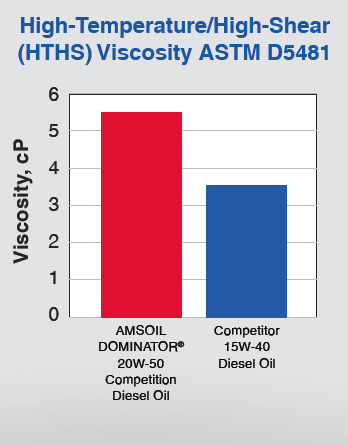 AMSOIL DOMINATOR™ 20W-50 Competition Diesel Oil is designed for professionals and enthusiasts who want a step up in diesel protection. It is specifically designed for high-horsepower diesel engines and delivers the benefits most important to diesel competitors, including robust durability, outstanding bearing protection and the ability to withstand the extreme pressures and temperatures common to diesel competition. 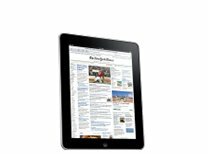 Click here to check out the Product Detail Page. 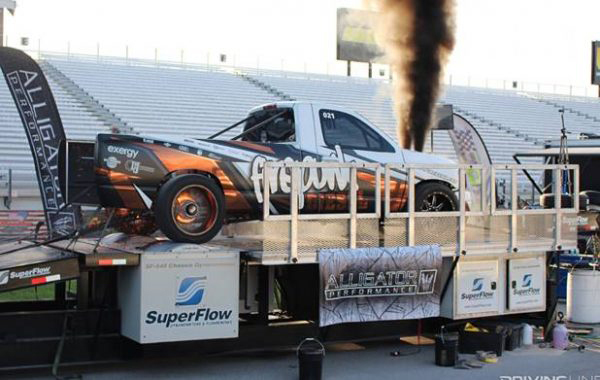 AMSOIL has been the Official Oil of the Diesel Power Challenge and Ultimate Callout Challenge since their inception, and has been heavily involved in the turbodiesel pickup world, whether they be daily drivers on the street or a totally hot race truck on the track. 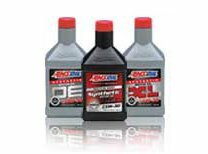 AMSOIL has products for both ends of the spectrum. 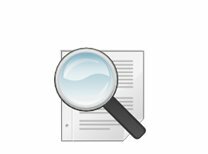 High-horsepower diesel engines push a lot of fuel, leading to fuel dilution. 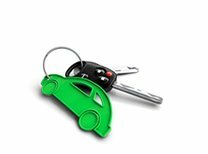 Fuel reduces the oil’s viscosity. 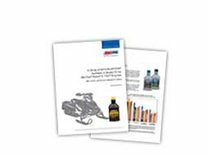 As the oil becomes thinner, it compromises the lubrication of critical components, increasing wear. 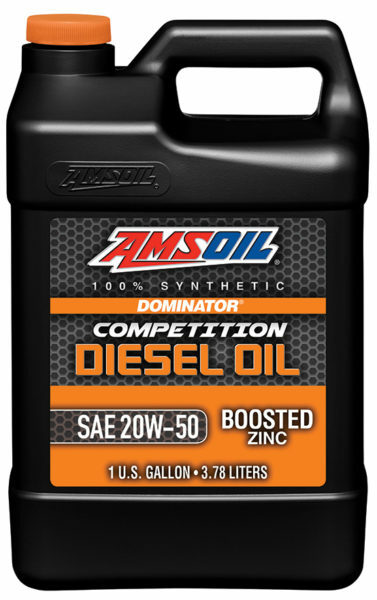 DOMINATOR Competition Diesel Oil’s robust formulation helps offset the damaging effects of fuel dilution by maintaining its protective viscosity longer. 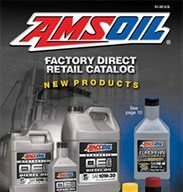 Check out the AMSOIL Blog for more good info.